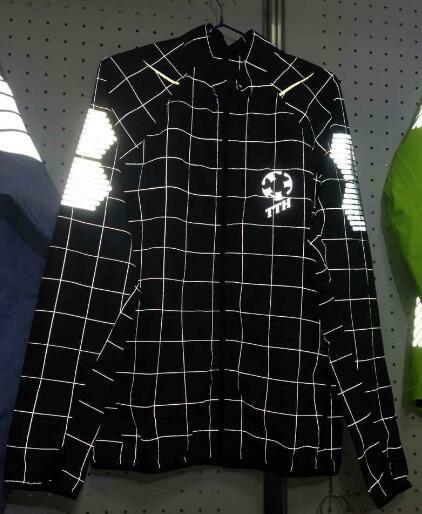 Our company is an import and export company who started up in 1994 and our main business is apparel, and shoes, from 2008,we running up our own garment factory, now factory have 6 production lines (4 woven lines and 2 knit lines. We are very strong in technical/functional products. 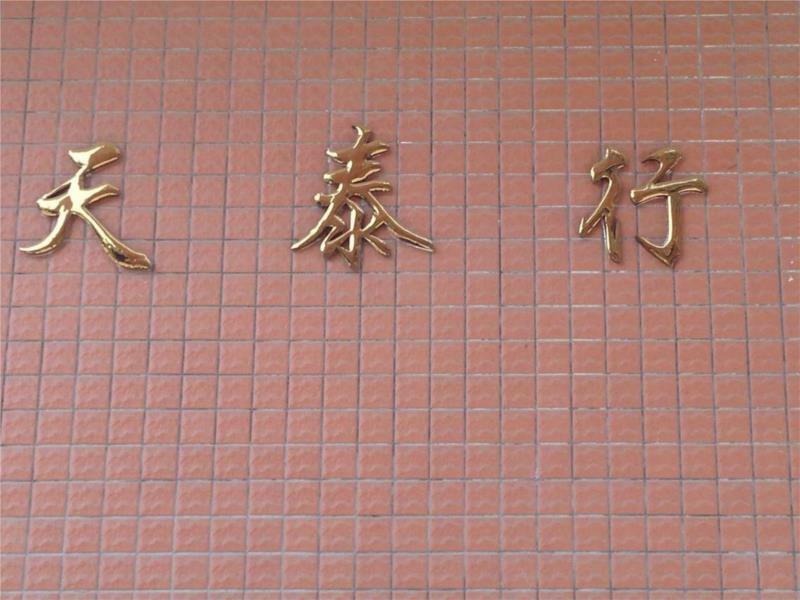 We are a manufacturer directly and we can export by ourselves. 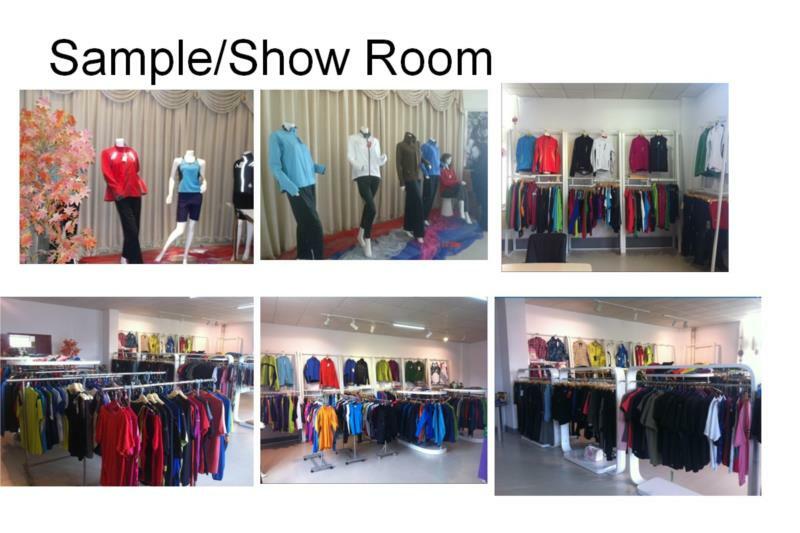 Our garment factory is focus on middle high end quality brand products, our woven production lines are strong in technical/functional skiwear, softshell/ fleece jacket, lightweight cycling & running jackets , our knit lines are strong in flatlock cycling , running and activewear items. 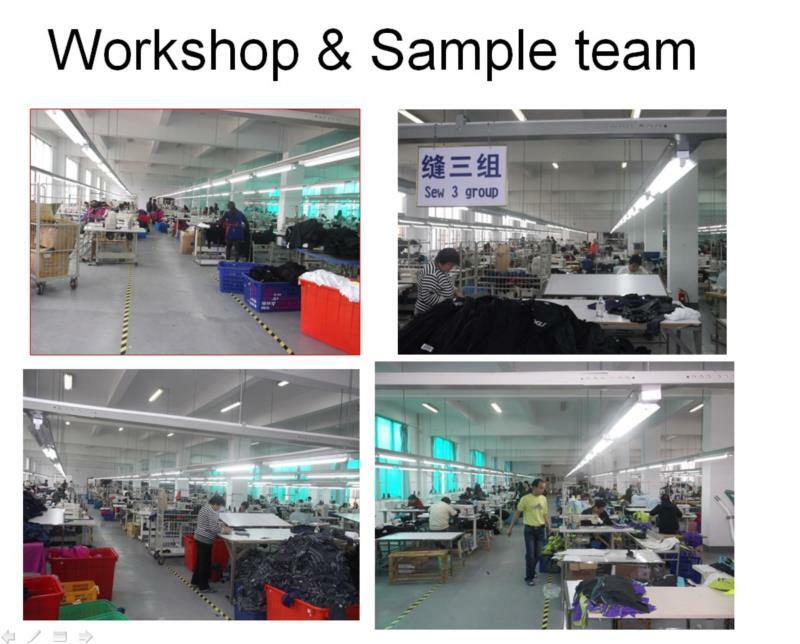 Except production lines, we have a good sample development team which have 18 sample workers. 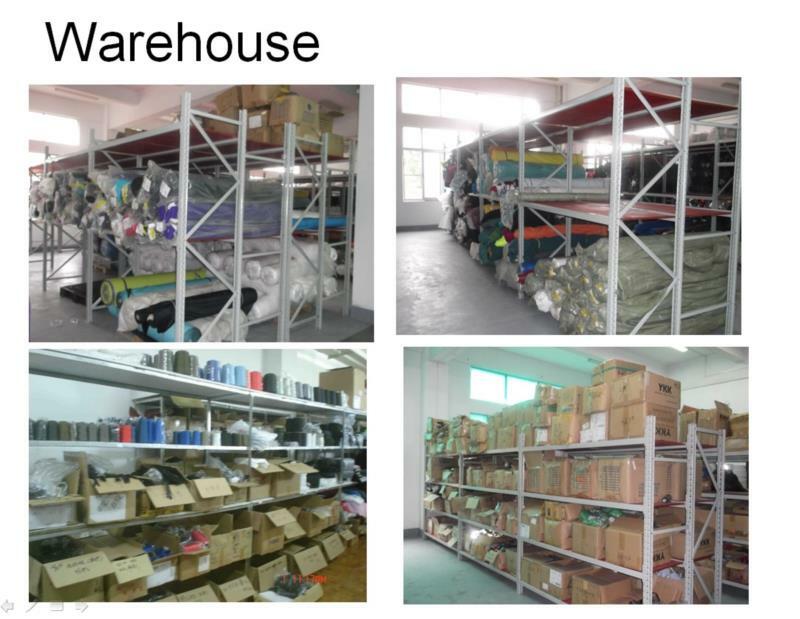 Even our factory is medium sizes factory, we have enough space to expand. We have a wonderful development team and a good experience merchandiser team. 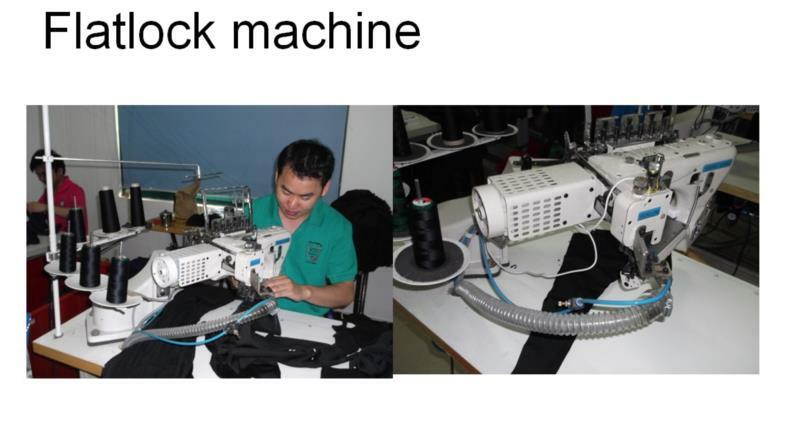 Due to we focus on middle-high end production, our machines are all JUKI computer controlled stitching machines and we have lots functional machines, such as laser cut machines, ultrasonic welding machines etc. 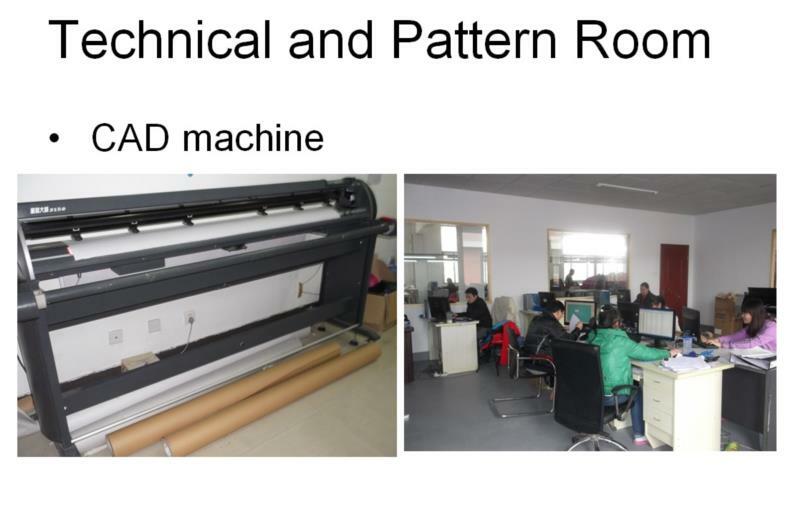 We are very FLEXIBLE for SMALL run,QUICK TURN orders such as few hundreds qty order to few thousand qty orders.